The ANZACS had by now left a lasting legacy on the world stage and had become recognised as some of the best fighting troops that the Allied command possessed. 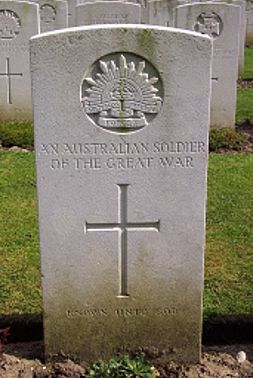 Their last major action in World War One was in a place that few have ever heard of, Mont St Quentin The result was that three weakened Australian Divisions were able to defeat five German Divisions. The action saw its fair share of heroics, with eight Victoria Crosses awarded, and losses, with 20% of attacking forces becoming casualties. The battle was a true infantry victory achieved without the use of tanks or creeping artillery barrage. The 25th of April is more than just the anniversary of ANZACs going ashore at Gallipoli, it is remembering all those who have served and continue to serve our country and especially those who never returned. We can never truly appreciate their sacrifice but we can, and do pause at this time to ensure their actions are never forgotten. Next Post Mobile Device Management has arrived!